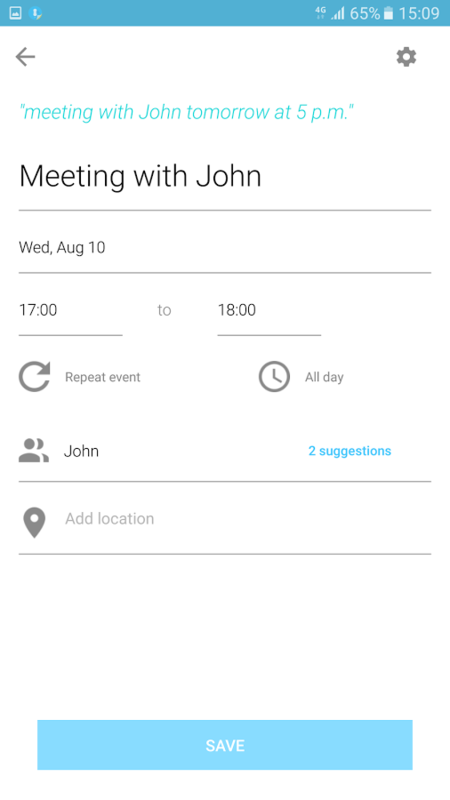 Does a calendar app need a voice control function? Samsung seems to think that it does. 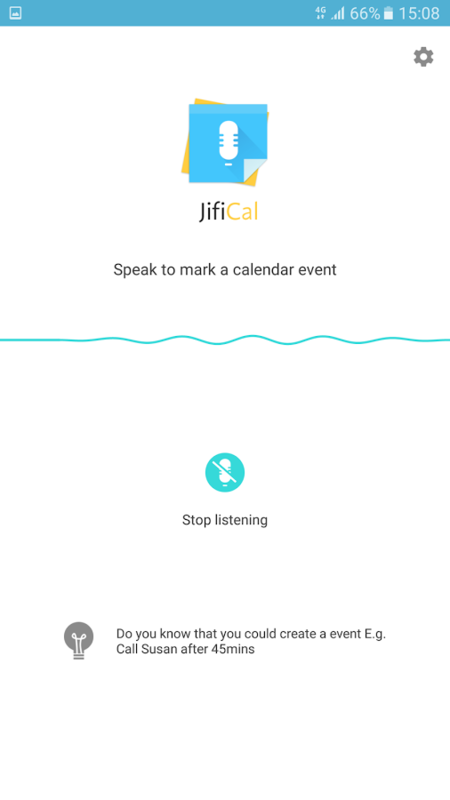 That's the premise behind JifiCal, the company's latest published app in the Play Store. 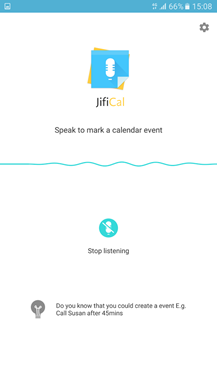 It's essentially a voice control add-on for a phone's built-in calendar. 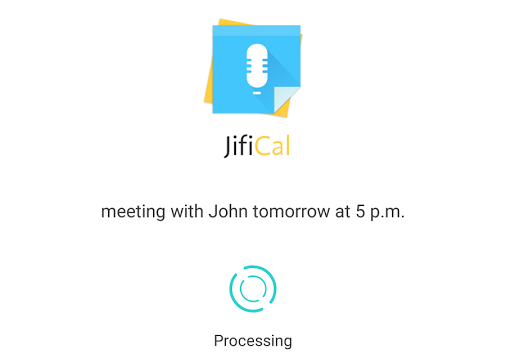 So what makes it better than, say, Google Now's voice control system (especially since the actual voice recognition in JifiCal is using Google's own servers)? According to the app description, the special sauce here is the natural language processing. 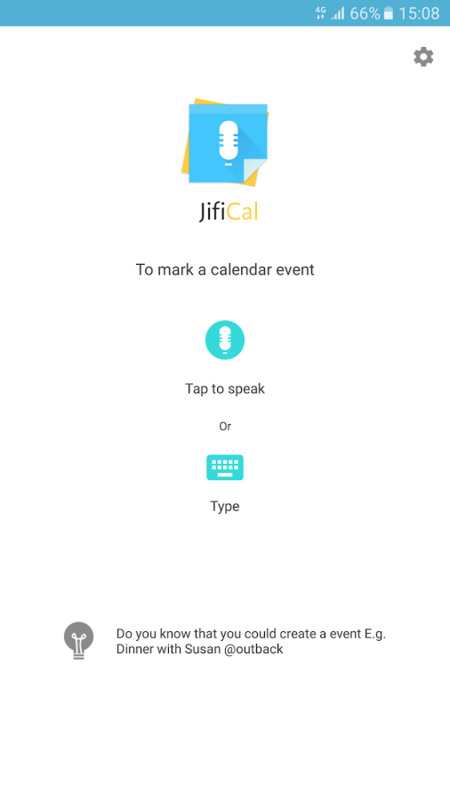 Samsung is encouraging users to speak naturally to create new events in JifiCal, trusting in the software to parse it into the right additions to users' schedules. Everything from "I need to pick up Sarah tomorrow at three" to "I am going to London next month. I will have breakfast with John there on the 19th at the Ritz" (a direct quote from the Play Store) should be correctly interpreted and added to the calendar. If I was depending on something like that I'd double-check the entry, even with Samsung's professed prowess. 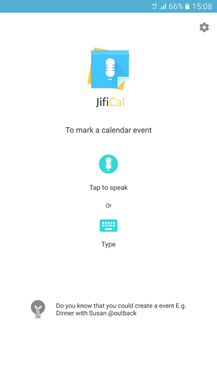 The app is only available on Samsung phones at the moment, and that probably won't change any time soon. Samsung recommends the "latest flagship" devices like the Note and S series, though it's compatible with Android 5.0 or later. 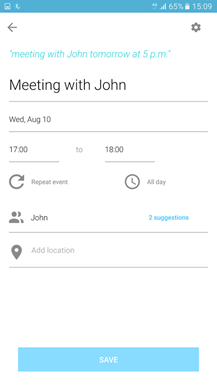 It works with the built-in Samsung calendar and Google Calendar.